​Jamie Carragher has stated that Virgil van Dijk could be the difference maker in the Premier League title race for Liverpool because he's the best defender in the country. The Reds are currently sat in second place but are only behind Manchester City on goal difference with a game in hand. With the title race so close it may come down to which individual players can perform, Carragher believes Liverpool have the best of the best in defence. 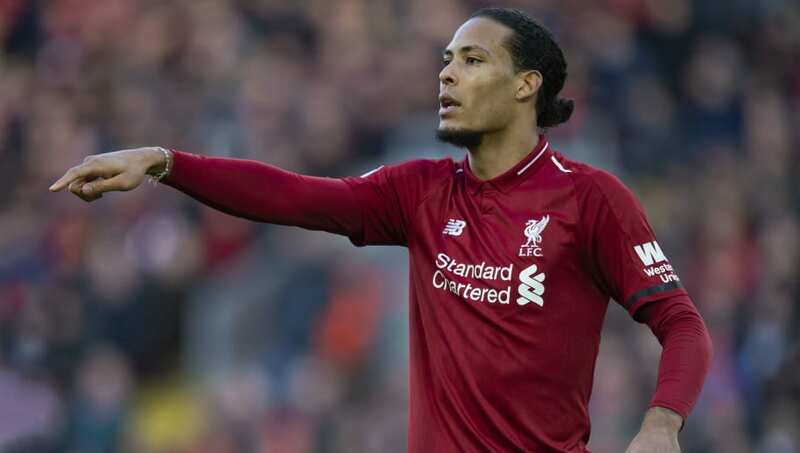 As quoted on Manchester Evening News, Carragher said: "Liverpool have relied a lot this season on what they’ve done defensively, the two Dutch players were outstanding at the weekend, [Georginio] ​Wijnaldum was back and certainly that man Van Dijk at the back what he’s done. He’s the best defender in the league. “So we talk about the attacking players City have at the other end, Liverpool can almost match them I would say, but in terms of Van Dijk, Liverpool have the best defender. While he admitted that City may play the most entertaining brand of football in England's top flight, Carragher reiterated that all Liverpool need to win the league is keep defending well. He added: “What City do – blowing teams away, scoring so early, the football that they play – you could argue that is the best football to watch. “You want to go and watch that, you’re excited by watching City more than any other team in the Premier League, I get that. “Liverpool still play fantastic football, probably not as eye-catching and blistering and goals galore as ​City do. “But winning the Premier League is about who gets the most points and there’s different ways of getting points." ​Liverpool, City and ​Tottenham are still currently in the hunt for the title, although the Reds have the best defensive record so far, only conceding 15 goals this season.